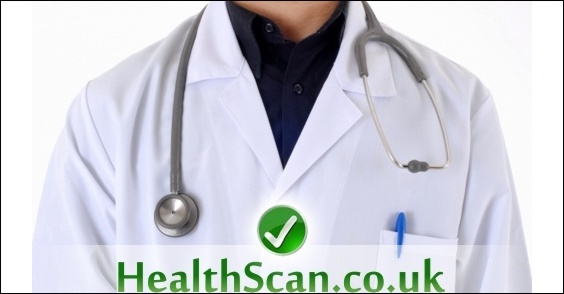 There are various private medical centres and organisations that provide technologically advanced CT scan and health screening services in the UK. These CAT scanning services are often aimed at reducing the risk or diagnosing and detecting fatal diseases such as cancer. Medical professionals operate the CT screening equipment in comfortable surroundings away from traditional hospital environments. CT scanning services are facilitated by experienced and fully trained medical professionals who acknowledge the need for accurate and effective health screening services in the UK. These medical professionals are specifically trained in the use of the latest CAT scan / CT scan screening diagnostic equipment. Using this advanced technology it is often possible to diagnose and detect a variety of illnesses and diseases, such as cancer, early enough to be dealt with quickly, efficiently and therefore more effectively. For instance, CT scanners can check for and detect early signs of heart disease, early signs of lung cancer, early signs of colon cancer, aneurysms, osteosporosis and lots of other diseases and illnesses too. How much does a Full Body CT Scan Cost? Copyright © 2009 HealthScanUK.co.uk. All Rights Reserved.